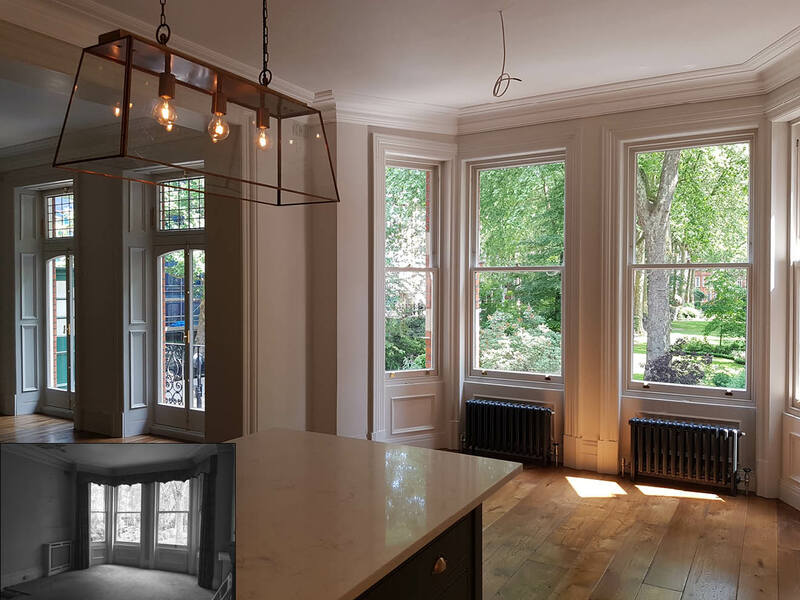 Project Summary: Full refurbishment and internal re-planning works have been completed on an apartment in Earls Court, resulting in the creation of a combined living and dining space, as well as a master suite. 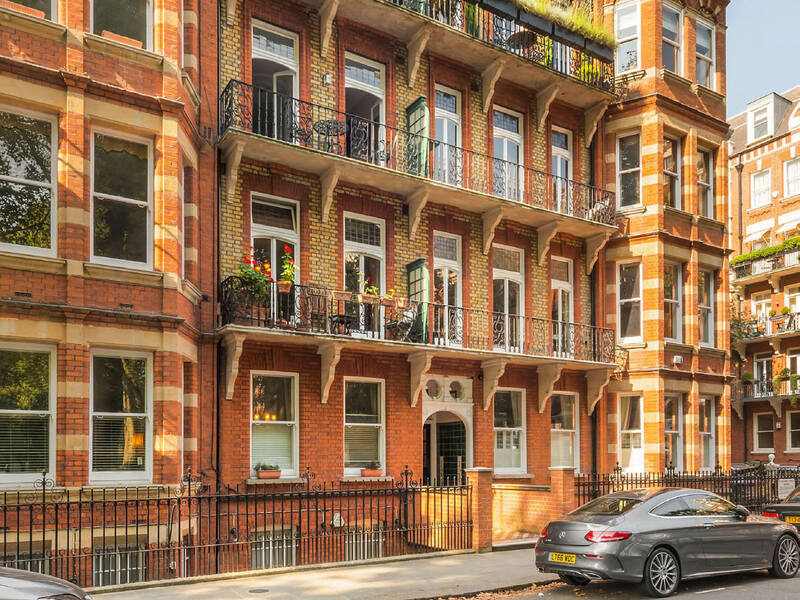 The flat was in a state of disrepair; however, the high ceilings and traditional proportions of the rooms meant the property had huge potential waiting to be released. A large opening was introduced between the main entertaining rooms to create full property width views of the communal garden. The flat has been reorganised to make the most of the natural light, allowing for more efficient space planning and the creation of a master ensuite. 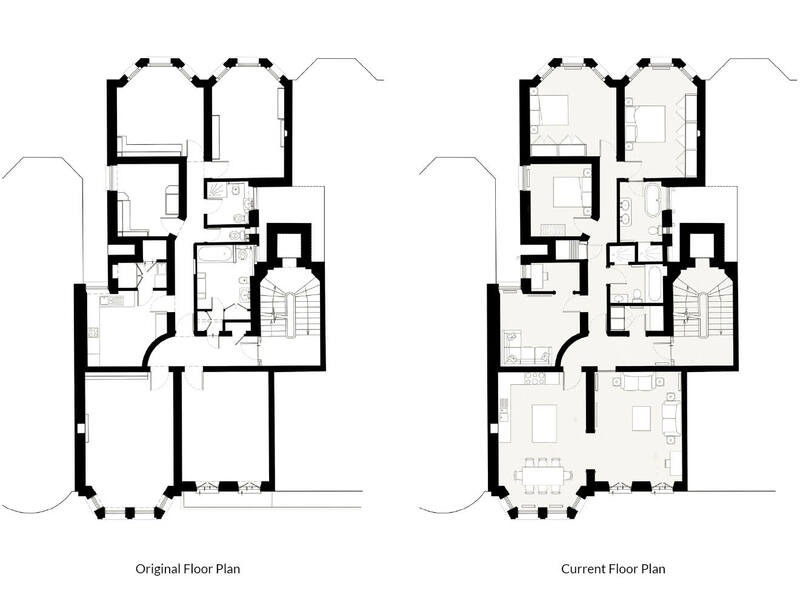 The architectural approach was to modernise the apartment whilst re-establishing the charms of the original building. 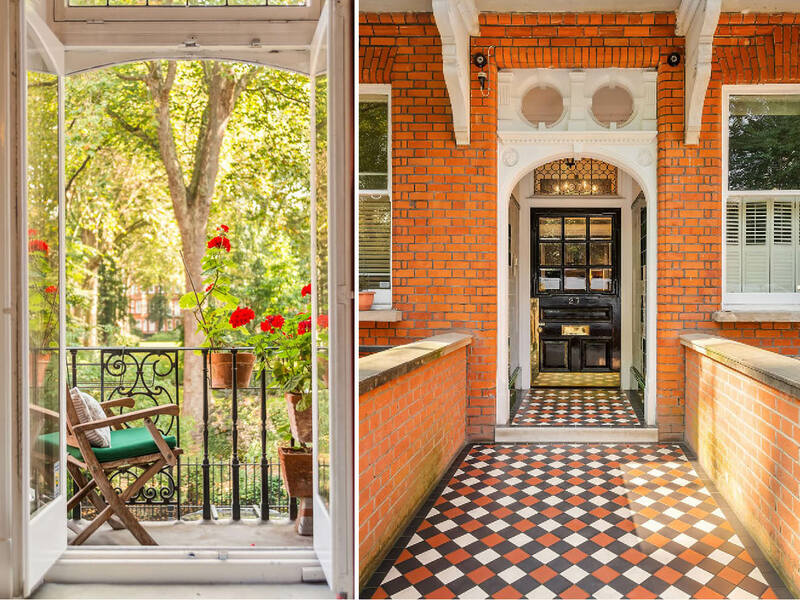 The result is a stunning flat exhibiting a balance of contemporary and traditional styles.